Looking for something to spark your Irish Attitude while in Dublin? Dublin's Irish Approved Businesses offer Irish-inspired products and services year-round! 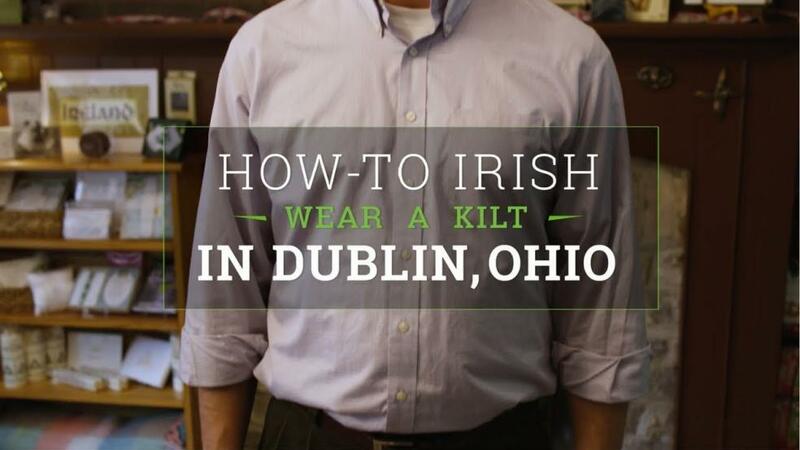 This list will put a bit o' Irish in your visit.